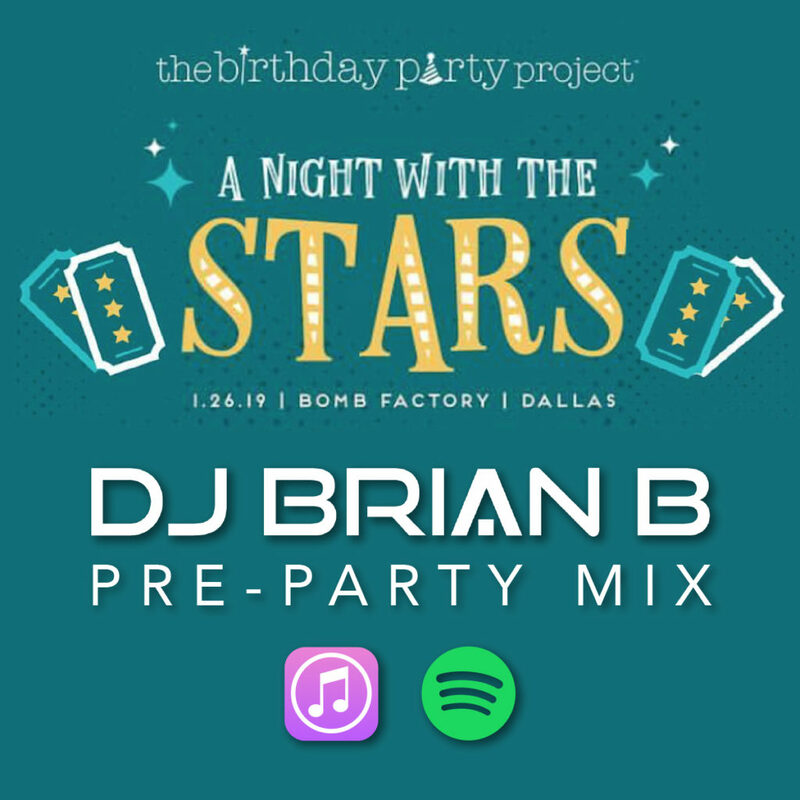 This past weekend I was able to be a part of the Birthday Party Project Turns 7 event held at the Bomb Factory in Dallas, Texas. To help with the festivities, I put together a pre-party mix. Knowing a lot of the party-goers are a part of the event industry, this couldn’t be just a playlist. It needed to be fresh and have a DJ Brian B spin to it. A lot of the latest tracks trending on the charts with a large focus on Ariana Grande who has been killing it lately. Click on to the samples page of this site to snag a listen and if you’re feeling it, please leave a comment AND favorite the mix. Thanks in advance!